Okay, so I realize that this veers away from my normal writing updates, but since cover design is kind of part of my writing business, why not? I’m copying this from my personal blog (in case you follow both and find it droll that it’s double-posted… sorry! 😉 ). Have you ever had those times when you just wanted to do something, so randomly prayed, “Lord, I realize I don’t have to do this, but it’d be nice if…” That was me a few weeks ago. Since all of my writing projects are in the baby-stages of planning and writing, I’ve not had a reason to do one of my favorite hobbies: book cover designing. So, I prayed that, if the Lord saw fit, He’d bless me with the opportunity to design a book cover for someone. 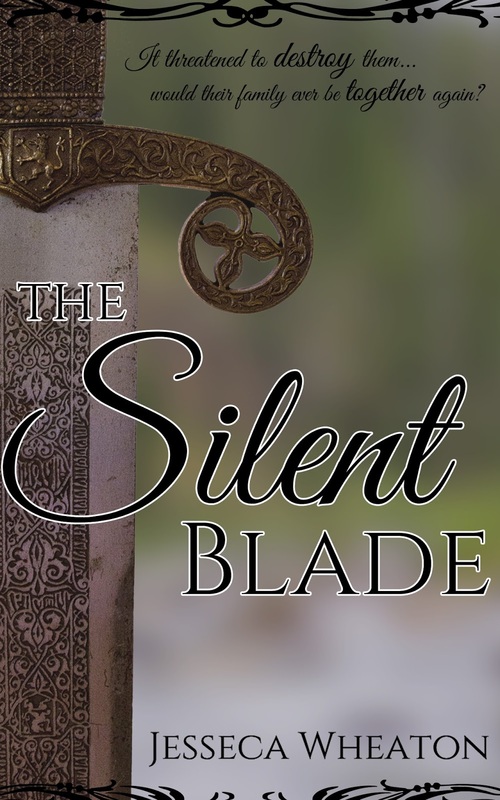 Not even a week after that, I beta-read a book by a Goodreads friend, The Silent Blade. Long story short, we ended up discussing covers and such and she hired me to design her cover! I had so much fun going back and forth, getting to know Jesseca and what she liked, AND finding out that a church-member had a sword for me to photograph! (you never know what happens when you post on FaceBook, “Does anyone have…?”) I am very grateful that the Lord allowed me to come up with a cover that Jesseca loves. That makes it completely worth it for me! Okay, okay, some of you probably skimmed over all of that so you could see the cover (because, after all, if you’re like me, looking at covers is one of the best things ever!). Here it is! 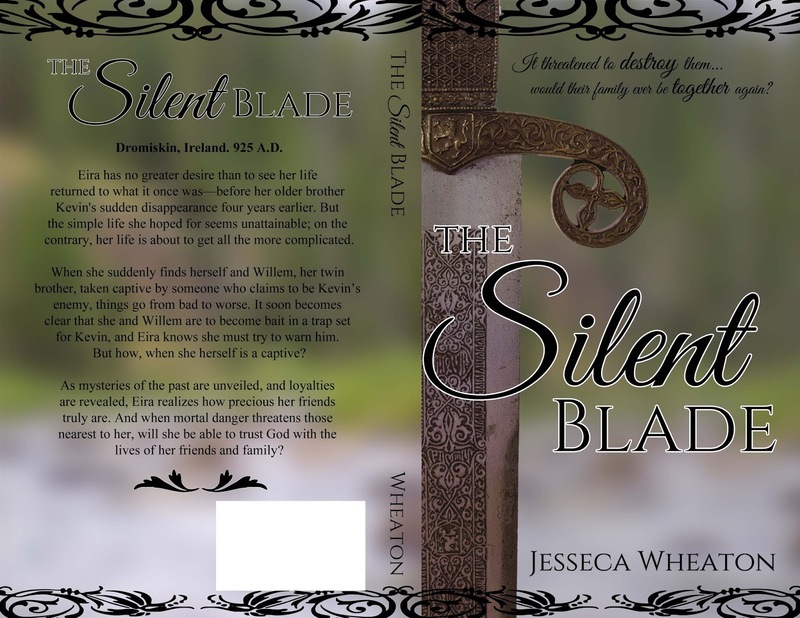 For those of you who love reading, The Silent Blade will be releasing on July 22, 2016. I may post about it on my blog, but in case not, Jesseca surely will post about it on her blog, so follow her there! What’s a prayer that God answered for you recently? Get your copy now on Amazon! Then, tell a friend!